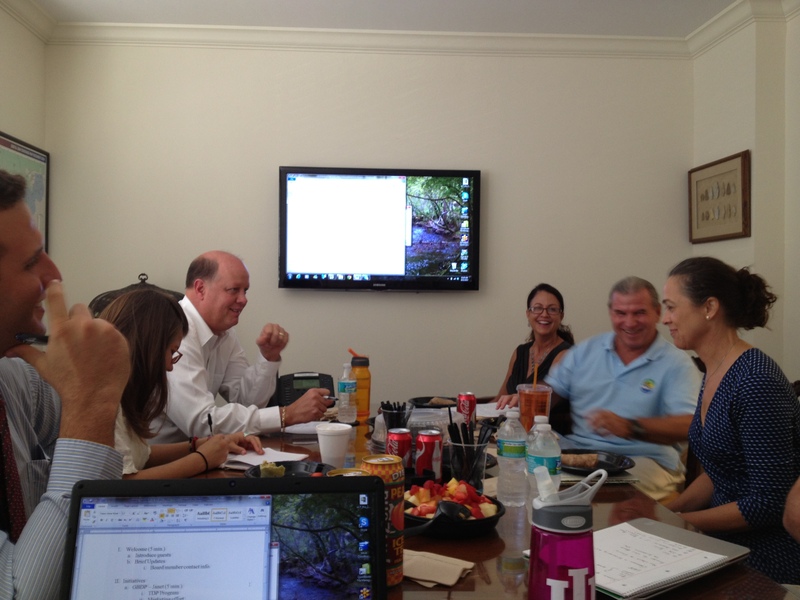 The Sustany® Foundation Board of Directors meets monthly to discuss current initiatives and plan future events. Board members are passionate about promoting sustainability in Tampa Bay and generously volunteer their time. The August meeting agenda included updates on the Green Business Designation Program (new webpage coming soon! ), connecting schools with local nonprofits through volunteer management software, planning the next Seaplane Basin volunteer day, and of course, the Buzz!